From the independent magazine for the Ubuntu Linux community. 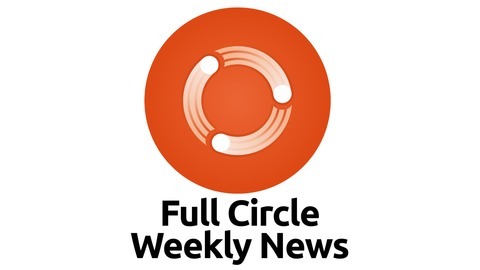 The Full Circle Weekly News is a short podcast with just the news. No chit-chat. No time wasting. 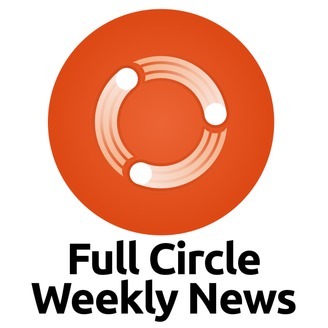 Just the latest FOSS/Linux/Ubuntu news.